Architects, designers, graphics professionals, and 3D junkies take note: here are 500 more 3D models to fuel your creative projects. This time around we`ve updated the introduction and "how-to" parts of the book, with a history of 3D, a description of the key players, and an explanation of how 3D is used in movies, graphics, industry, games, and architecture, as well as a section dedicated to showing how others have put 3D models to creative use. We`ve also added some new categories in Volume II: airports & space, bathroom furniture, contemporary furniture, antique furniture, plants, sculpture, and sports. 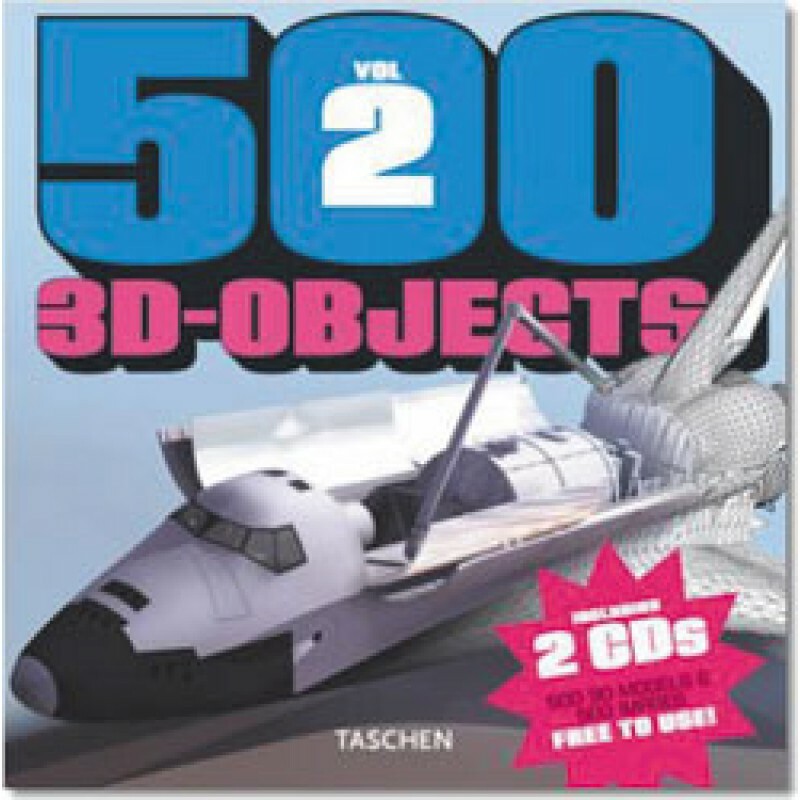 Of course, included in the bargain price of this book is the right to use the models and the rendered images for any purpose you can think of! Introduction by German architect and 3D expert Artis Paas, a young professional distinguished by his ability on virtual reality presentations. Models by Spanish model maker De Espona, one of world`s leading companies in this field.